An architect is the person in-charge of space planning and facade design of buildings. 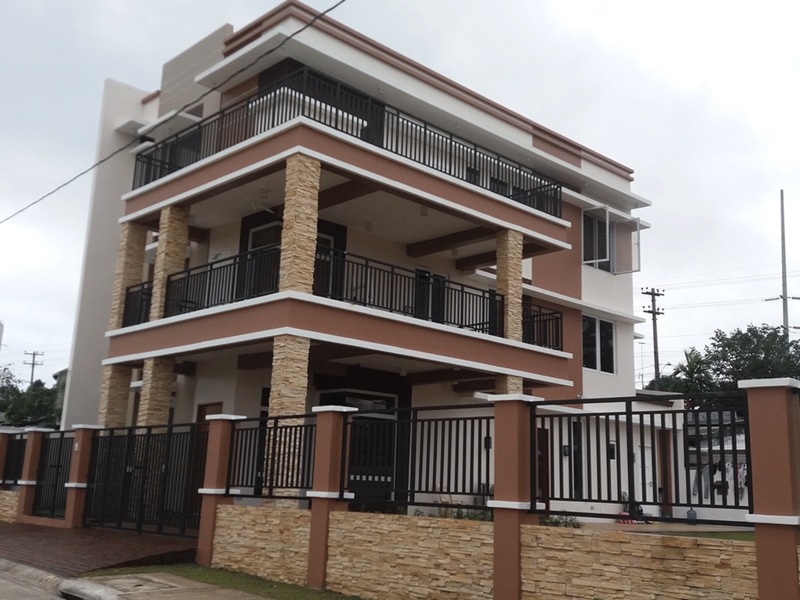 Architects offer or render services in connection with the design and construction of a building, or group of buildings and the space within the site surrounding the buildings, that have as their principal purpose human occupancy or use. Professionally, an architect's decisions affect public safety, and thus an architect must undergo training consisting of advanced education and a for practical experience to earn a license from Professional Regulation Commission to practice architecture. Generally, architects are expected to perform the function of planning and designing a building or any type of structure. The function involves production of all required construction plans and documents as well as necessary detailing works that will be required in the course of the project implementation. A young architect maybe expected to sit at the front of the computer producing design and details that a client, project owner or home builders and contractors may require. Experienced architects, however, plays a more senior and expanded role in the implementation of construction projects. Architects are known to have taken roles such as site supervisor, project scheduler, construction managers and project managers. 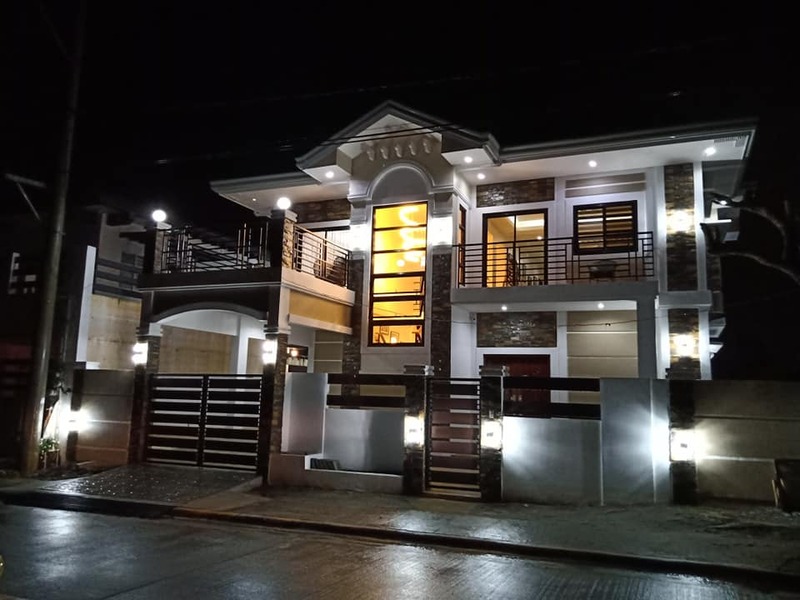 Other architects have also become a home builders or contractors, making their own construction company that focus more on the operation aspect of construction rather than the design aspect which is supposed to be their specialty. It is understandable that architects will take other roles in construction as their experience add-up and their knowledge expand. However, architects are expected to be very helpful in design aspects of construction such as space planning and improving the aesthetics of the building. Although beauty is a subjective issue, architects are expected to have developed a generally acceptable guidelines of knowing what is beautiful or not, as brought to them by their education and experience. The roles of civil engineers and architects are arguably similar and somewhat conflicting in the construction world. 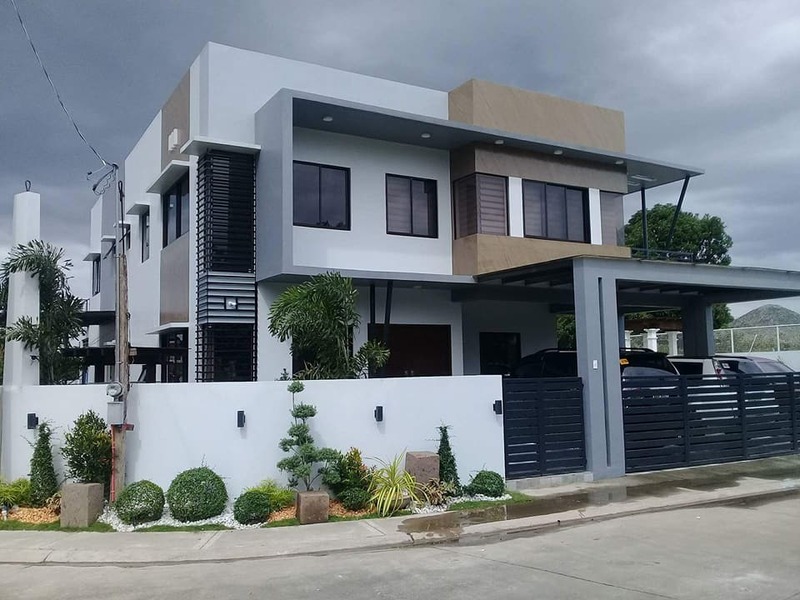 Both professional are qualified to draw or design a building, both can supervise the construction and both are knowledgeable with the current codes and regulations in the construction industry of the Philippines. The basic difference between the two is that architects are more oriented to the aesthetic aspect of the building while civil engineers are responsible for the structural safety of the building. The main role of the architects, however, can easily be taken over by the civil engineers. This is mainly because of the universal accepted fact that beauty is a subjective issue, thus civil engineers can design the aesthetics of the building any way they want and claim it to be beautiful. Architects, on the other hand, cannot take the main role of the civil engineers very easily. 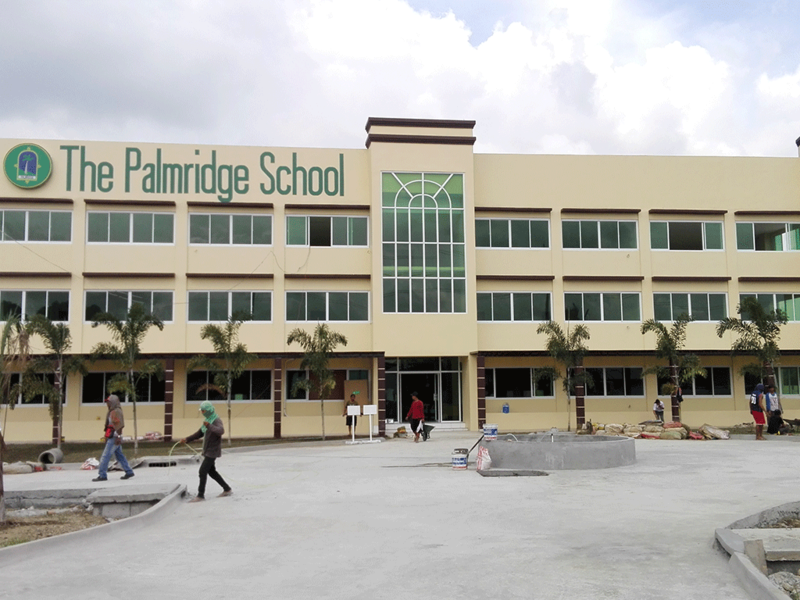 Designing the structural elements of the building requires definite formulations and subject to strict regulations by the Philippines construction code. This side of the construction aspect is considered as an exact science and must not be subjected to speculation. An architect cannot design the structural details of the building and claim that it is safe by his own standard. The design must follow the requirements as specified by the law, something that an architect was not trained to do. This difference is also highlighted by the fact that in building permit applications, civil engineers are allowed to sign architectural documents but architects are not allowed to sign structural documents. Besides this basic difference however, civil engineers and architects can play any other roles that the other one can handle. Their performance on those positions will now differ based on their personal characteristics and not by their professional orientations. 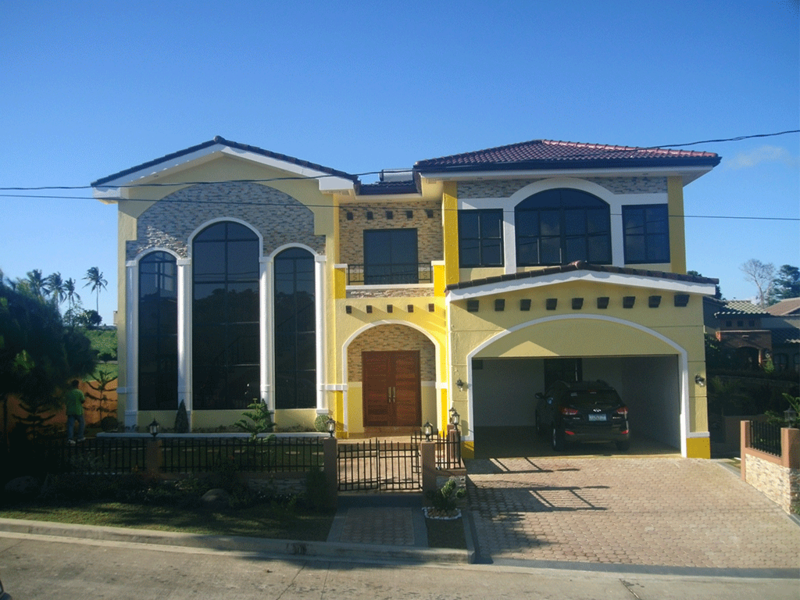 Top-Notch Construction ensures that all architects we work with are license and have adequate experience. 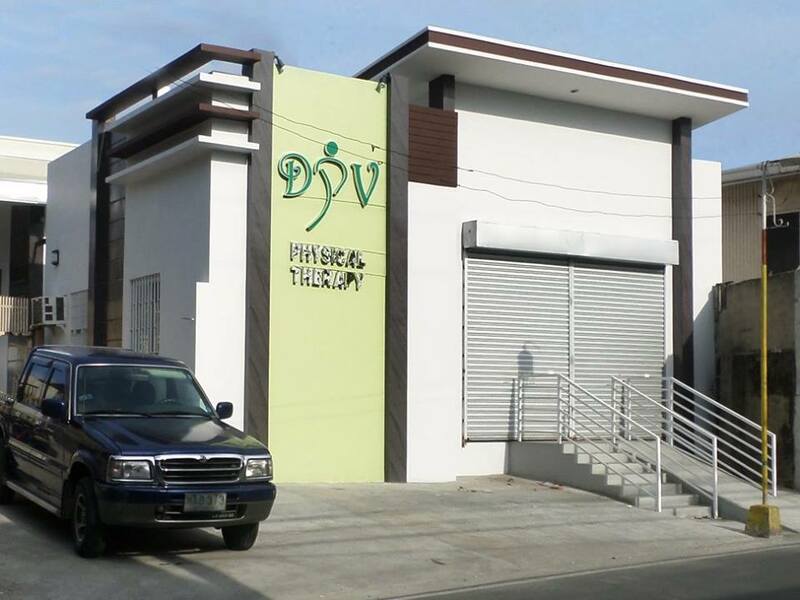 We are always committed on delivering quality services to our clients. 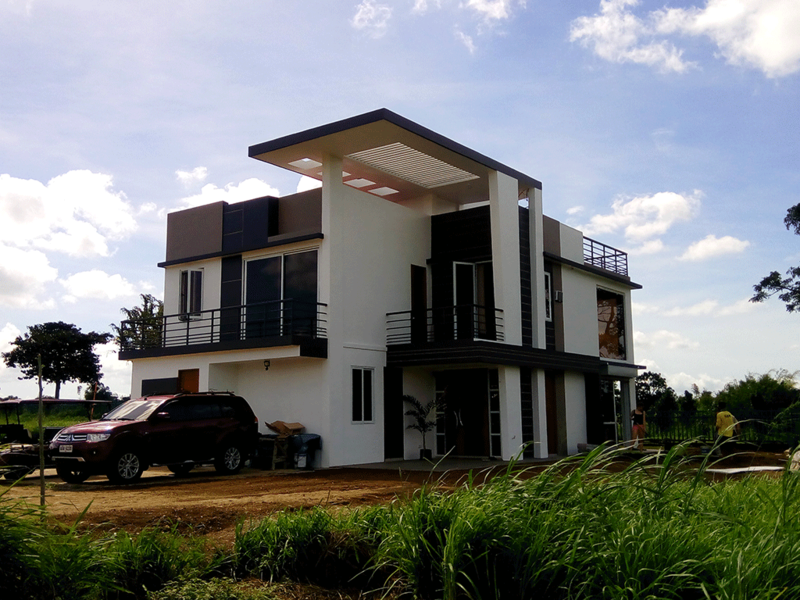 Top-Notch Construction works with only the best and the brightest architects in the Philippines. Guaranteeing top level quality construction at affordable price. Visit our FREE ESTIMATE PAGE today for free quotation and consultation! 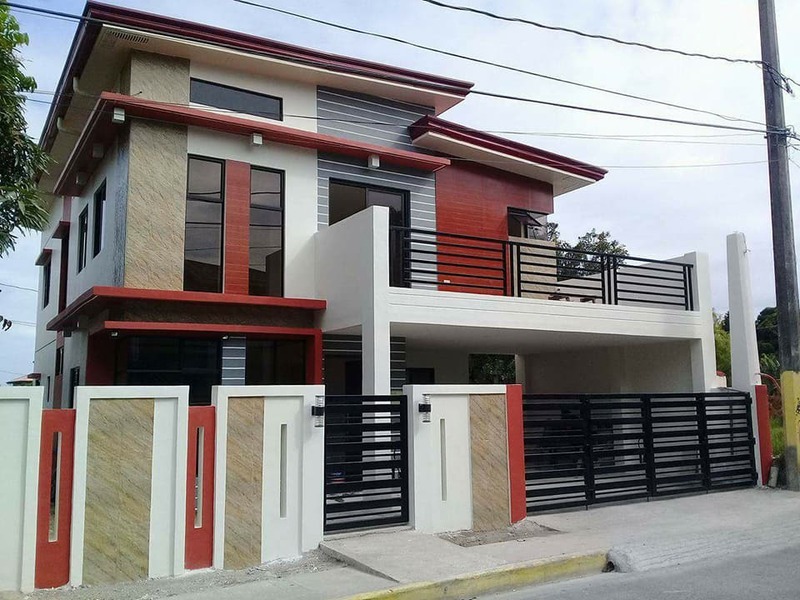 We give preference to construction projects located within these areas; bacoor, imus, silang, tagaytay, general trias, kawit, manila, pasay, makati, las pinas, paranaque, muntinlupa, laguna, metro manila, quezon city, sta. mesa, mandaluyong, taguig, marikina, caloocan, valenzuela, malabon, rizal, bulacan, Philippines.